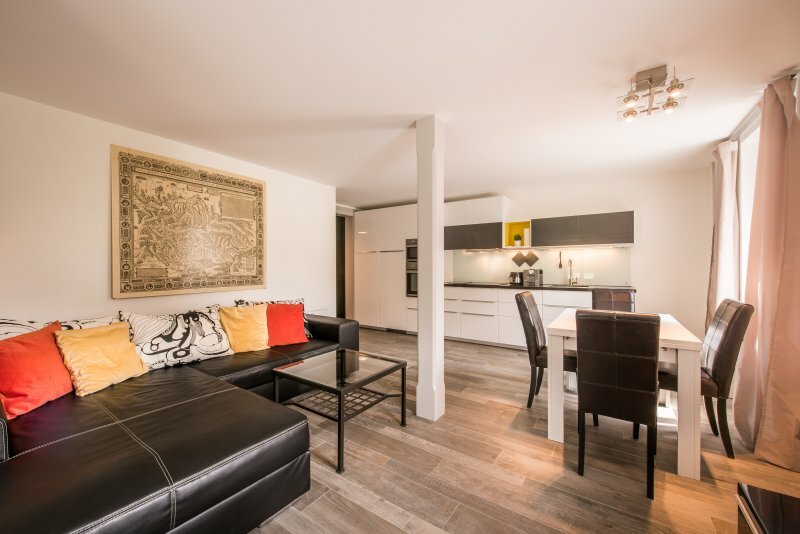 A newly renovated one bedroom apartment with separate living and dining area. Please keep the noise down after 10pm. Apartments are only for the use of the guests sleeping there. On check out please leave the apartment tidy, similar to how you found it, and get rid of all rubbish and recycling.